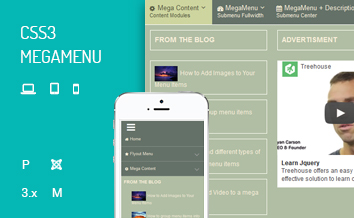 JUX Mega Menu is the most completed and easy to use Joomla mega menu module which allows you to display a ton of content in menu item including text, images, module and articles. 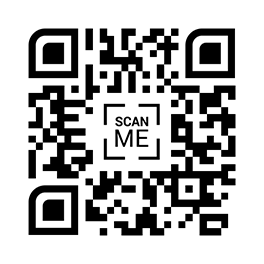 Works beautifully with Joomla 3.x. Joomla menu is mobile-ready and works nicely on any devices such as smartphones or tablet. 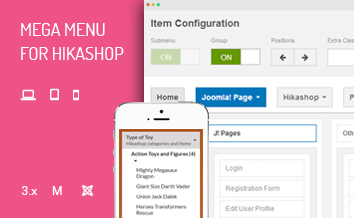 JUX mega menu is a type of drop down menu like other basic menu module. But what makes it different is that the module allows you to display tons of content in menu item including text, images, module or articles. 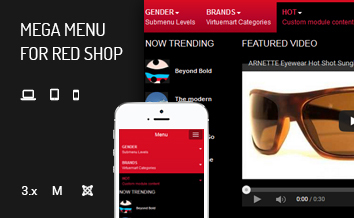 JUX Mega menu's layout is built with full grid system and individual layout control for each menu item. Submenus display as the type of standard dropdown menu which load any kind of content smoothly, scroll down quickly when hovering on. There are 10 animation effects have added on Joomla Mega Menu. 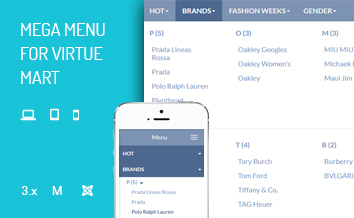 JUX - responsive mega menu can be displayed in vertical or horizontal layout. And to ensure great User Experience, it also supports light, fast, beautiful design with 6 different theme color options. 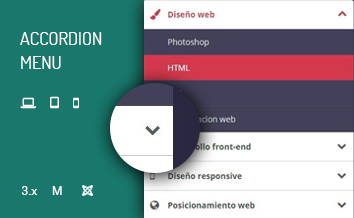 If you are looking for more theme color options, with all features as same as JUX Mega Menu, please take a look at our CSS3 Mega Menu for more choices. Admin can easily arrange columns, change item’s icon, add effect of perform any tasks with menu without any hiccup.